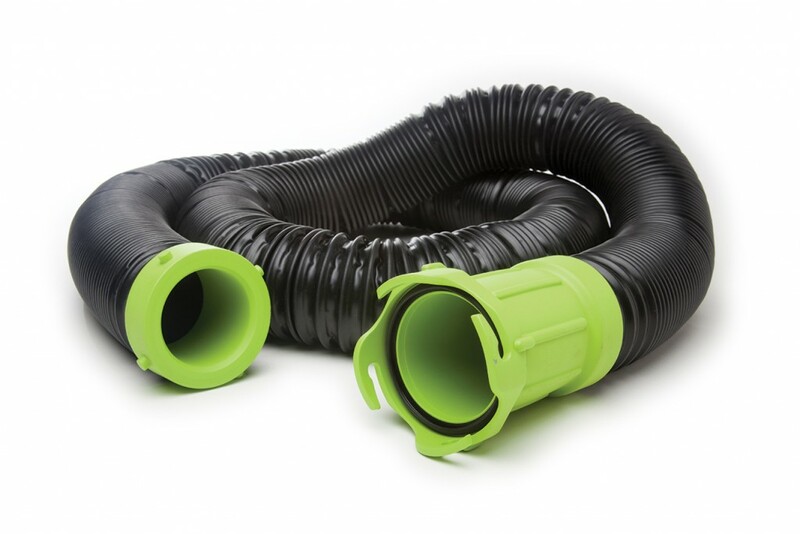 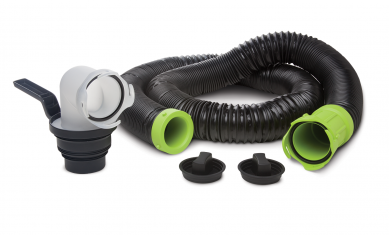 Versatility – Can be used alone or as an extension to the 15-foot hose, creating a 25-foot sewer connection! 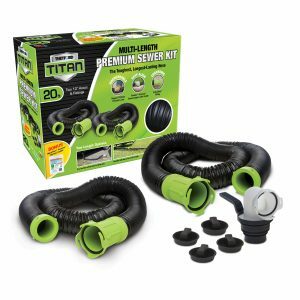 ** NOTE – This kit contains 1 – 10 ft Titan sewer hose with ends and seals. 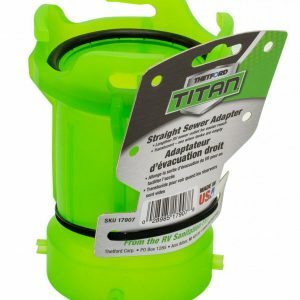 The Titans Proprietary TPE properties provides the highest degree of puncture and abrasion resistance in sewer hoses of today, and helps Titan excel in extreme temperatures. 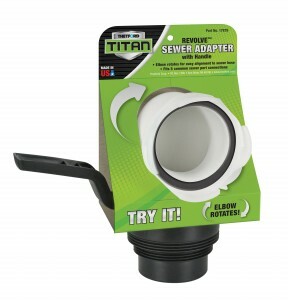 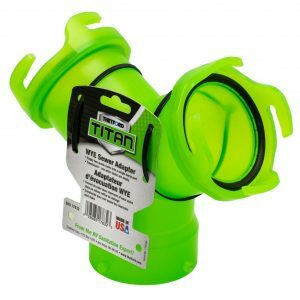 Simply put, Titan is the toughest, longest-lasting, best-value sewer hose on the market!